There are roughly ninety museums throughout the five boroughs of New York City. More than sixty in Manhattan alone. The word ‘roughly’, or phrases such as ‘in the ballpark of’ must be employed when discussing the actual total, as the approximate count is difficult to tabulate. With so many long-established, new museums being devised and erected constantly (including “pop ups,” recurring annual exhibits, and hole-in-the-wall gems), and not to mention closures – it’s literally impossible to keep track. And who cares really. 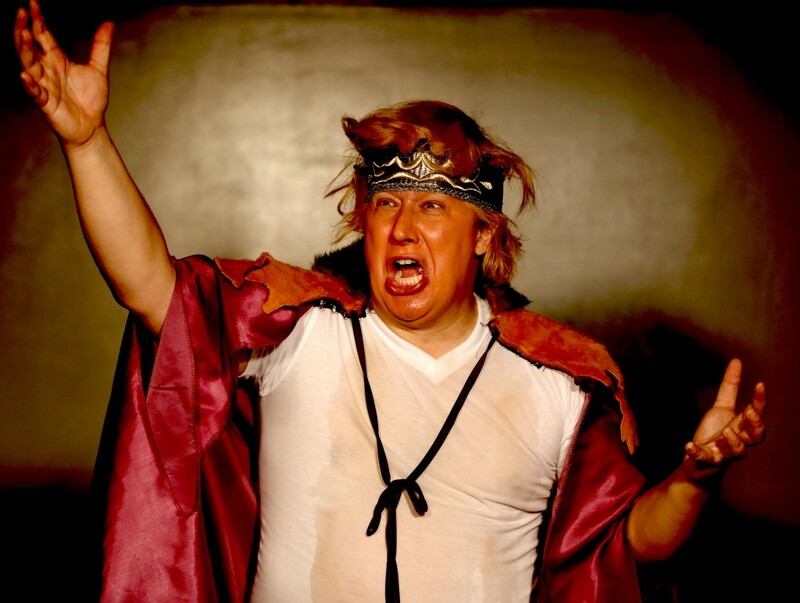 Simply put, there is an abundance of cultural richness within Gotham’s realm. This being the case, the deck outrageously stacked, it is easy for intriguing exhibitions to slip by undetected. So allow me to steer you in the direction of an exhibit that is near and dear to my heart. One that calls attention to a long-standing relationship between two distinct, yet often analogous, art forms: Music and Literature……. The centerpiece to the exhibit, you may have already assumed, is Ellison’s vast collection of records. An assemblage wherein the Duke nestles comfortably up to Billie Holiday and Ornette Coleman. Where Charlie Parker, Glenn Gould, and Kathleen Ferrier share space with Ella Fitzgerald, Louis Armstrong, and Beethoven – just to name a few. It’s an impressive collection, 546 records in all, which acts as a window into the inspiration of a man who inspired so many. “Ralph Ellison: A Man and His Records” does far more than simply reveal the talents whose melodies stroked the fires within Ellison. It welcomes you into the world of a man who, unbeknownst to many, blossomed with music subsiding within his very core. Growing up in Oklahoma City, a major musical hub in the twenties, Ellison, who always believed that he would be a musician first and a writer second, religiously played the trumpet, eventually becoming the bandleader of his high school. When the opportunity arose, he whisked off to the local theater to see King Oliver, Bessie Smith, and Duke Ellington – whoever really – when they came through town. He went on to major in music at the Tuskegee Institute, and upon moving to New York City he was a mainstay within the flourishing jazz scene, soaking up the stylings of those pushing jazz’s envelope, greats such as Thelonious Monk, Coleman Hawkins, Dizzy Gillespie, and Charlie Parker. Ellison and music were inseverable. It was in his bones and coursed through his bloodstream. In essence, it was his life. Music enriched his soul and enabled him the fortitude to do what he did so extremely well – write. 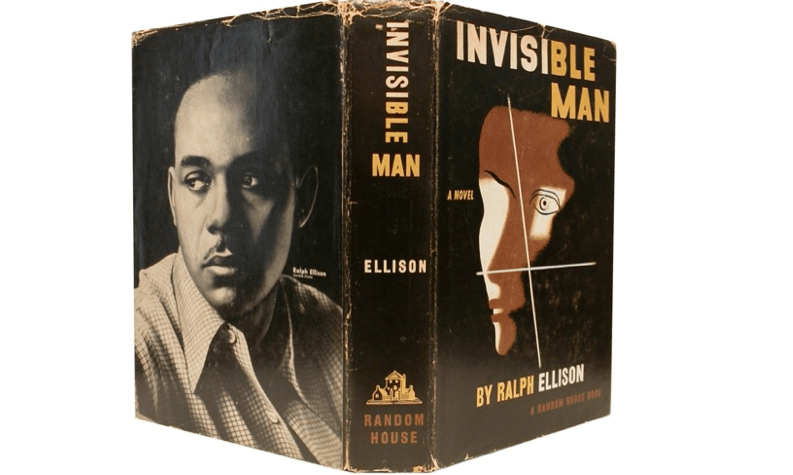 Ralph Ellison’s Invisible Man, a book deemed to have no “literary value” by the Randolph County (NC) school board in 20131, is easily one of the most important and revolutionary American novels ever penned. While Invisible Man fearlessly confronted the troubling societal issues facing African-Americans in the twentieth century (black nationalism, the reformist racial policies of Booker T. Washington, etc), the themes relating to individuality and personal identity were something that nearly every analytical, introspective mind could relate to. Also, the free-flowing delivery style of the narrative was groundbreaking, a style based heavily on modern Symbolism2. To this day, Invisible Man remains one of the most impressive works of fiction I have happened upon, a triumphant piece of work whose message is just as relevant today as it was upon its release in 1952. Invisible Man took five years to complete, and it was during this time that Ellison’s passion for collecting records was ignited. In an attempt to cope with the deafening and unceasing noise of his neighbors while crafting Invisible Man, Ellison built an amplifier to use “music as a defense behind which I could write,” that “ would reach the unconscious levels of the mind with the least distortion.” Amazing to think of the role music had in birthing this American classic. And now his obsession, his defense behind which he wrote, is on display for all to see. The recordings that bolstered him along the demanding campaign of crafting some of America’s most unforgettable prose are now amassed under one roof. A telling and stunning journey into the affection of a genius. 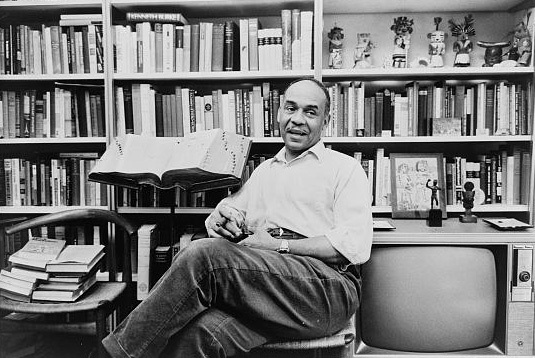 Ralph Ellison: A Man and His Records is currently on display at the National Jazz Museum in Harlem, New York City.